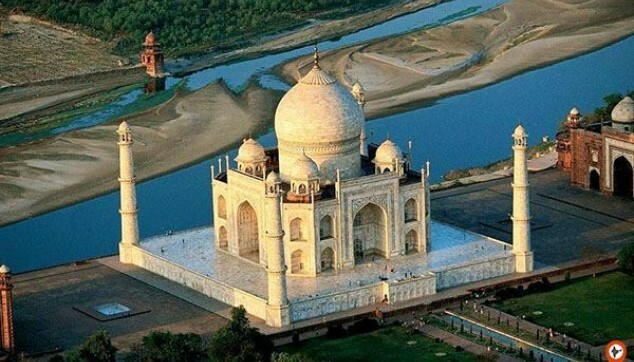 Prominent personalities such as Mark Zuckerberg, Hillary Clinton, Tom Cruise and many such names have visited India to see this marvel built by Shah Jahan. As per Bill Clinton, “two kinds of people in the world. Those who have seen the Taj Mahal and love it and those who have not seen the Taj and love it.� Which category you belong to? If you fall into the second category, then this tour to Taj Mahal will make perfect sense for you. 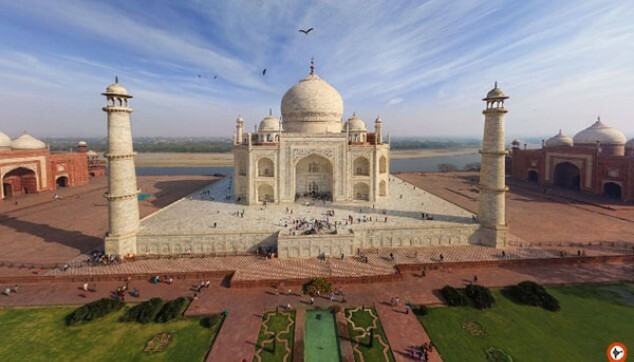 This Taj Mahal Tour from Mumbai will also cover other attractions such as Agra Fort. Know more about the city of Taj. Explore Taj Mahal, the most talked about monument of India. Visit Agra Fort, another marvel of Mughal architecture. This Trip to Taj Mahal from Mumbai will start between 7 to 9 am. You will be received from the hotel in Mumbai. From here, you will be transferred to the airport. Board a flight to Delhi. On reaching the Delhi’s airport, our representative will take you to Agra by an air-conditioned car. On reaching Agra, check in at the hotel. Enjoy the evenings exploring the local markets of Agra. This will be followed by an overnight stay at the hotel. Taj Mahal’s glory has won the hearts of millions of people ranging from politicians to celebs. you get the chance to explore this beautiful marble tomb built by Shah Jahan. See the view of Taj Mahal during the Sunrise. Post that, head back to the hotel where a warm breakfast awaits you. 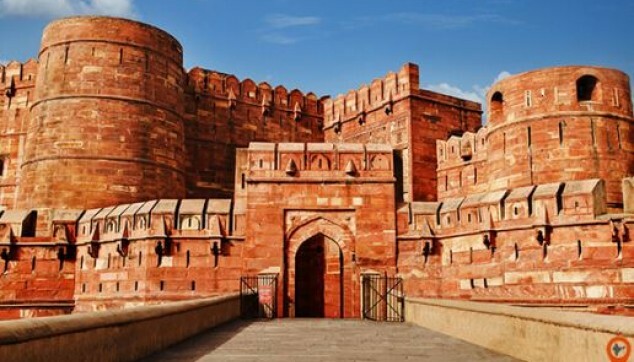 Check out from the hotel, enjoy your visit to Agra Fort another marvel of Mughal architecture. With this the Taj Mahal Tour Package from Mumbai comes to an end. In the early afternoon, bid goodbye to the city of Taj and drive back to Delhi. You will be dropped to Delhi’s airport from where you can board a flight to Mumbai. When you see the grandeur you get baffled with its unrealistic beauty. The architecture and decoration are mind-blowing. Agra Fort by the same emperor is another pod in the same pea.